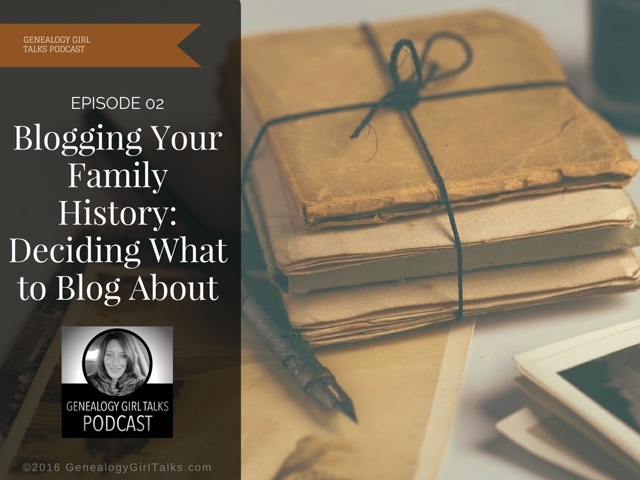 In this episode of the Genealogy Girl Talks Podcast I discuss suggestions on what to blog about when you're starting your Family History Blog. There are several ideas and themes you can use for your new blog. 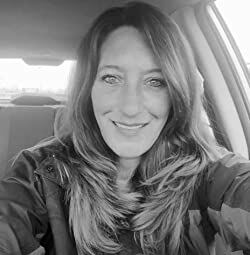 A few suggestions offered in this episode are: (1) Using Timelines (2) Creating Memorials (3) Writing Family Stories (4) Blogging your Family Tree. 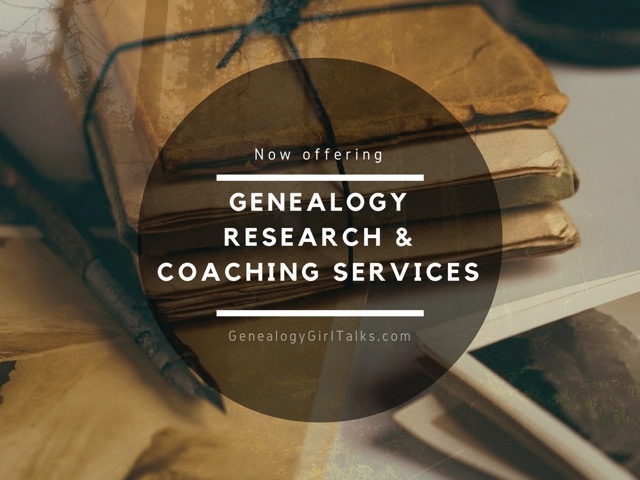 Remember there are many ways to blog your family history. Have you decided what you will blog about? How do you intend to share your family history? 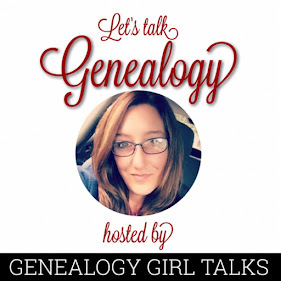 You can visit the show notes for this episode at: http://genealogygirltalks.com/episodebloggingfamilyhistory.